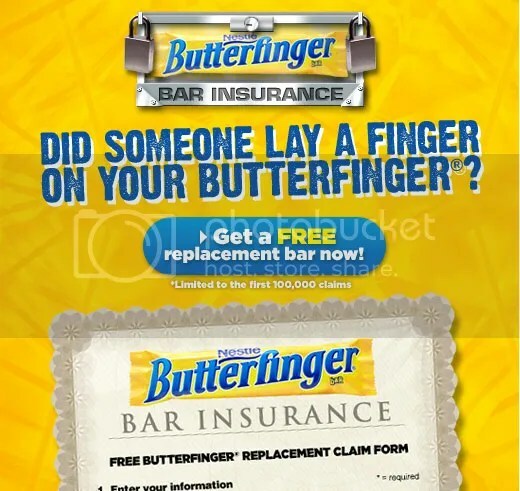 Sign-up for a free Butterfinger by “filing a claim” and the first 100,000 will receive a coupon by mail for a free Butterfinger. 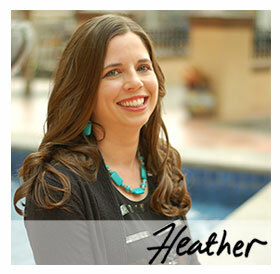 Thanks goes to One Momma Saving Money for sharing this sweet freebie! It finally worked will be getting my free butterfinger in 6 to 8 weeks . I will be getting my free butterfinger in the mail in 6 to 8 wks. It said the same thing to me about not having a valid email address. If you have autofill try retyping it yourself. That worked for me. I just submited mine and did not have a problem, so hopefully the glitch has been corrected. It won';t give me one because of the enter a valid email problem too. I try to submit to get free Butterfinger but said need to enter a valid email which I did.